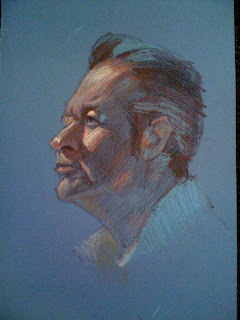 Another oil pastel from Bob's class. Keep'm coming. This is beautiful!